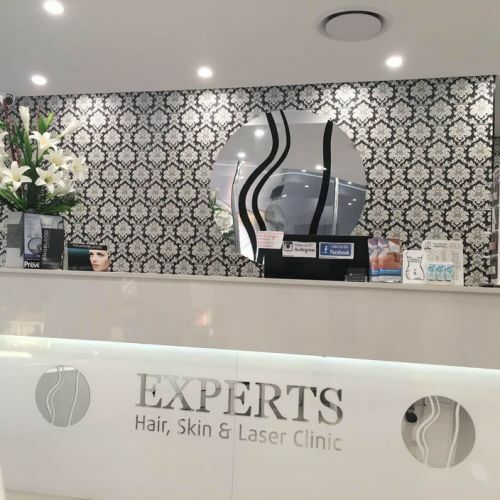 Experts Hair & Beauty is located in Rockdale, NSW. 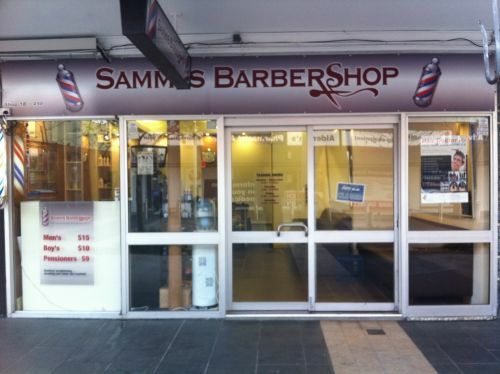 The Salon offers various services such as, haircuts and styling, threading, facial, makeup etc. 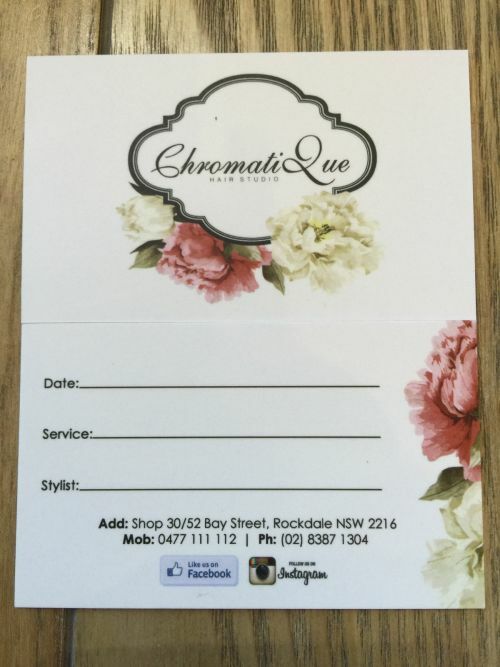 Chromatique hair studio specializes in all aspects of hair including kids and mens cuts and styling, studio located on a busy Bay street at Rockdale city. We also have room for all your beauty needs such as: waxing/pedi/mani/eyebrow tattooing and more! Come in for an amazing experience and service like no other place! 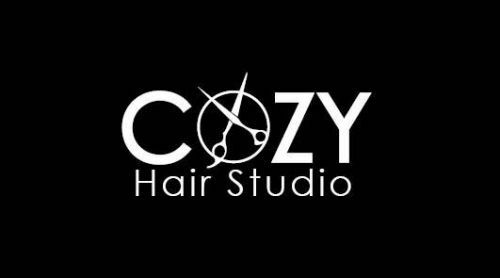 Welcome to the Cozy Hair Studio. We are a team of professionals dedicated to providing total customer satisfaction through innovative, high quality products, and unsurpassed customer service. Our goals are simple: to provide expertise and support for all your beauty and esthetic needs. We are located in Rockdale (actual address) Residential parking is available. Open Hours Weekdays ( Tue - Fri ) from 9 am to 7 pm Open Hours Weekends ( Sat - Sun ) from 10 am to 6 pm. Please call us ( 0402676223 ) to schedule your appointment. We are a professional Hair & Beauty salon and our eco-friendly concept is refined by quality service, products and exceeded expectations.